How much would you pay for a Thanksgiving turkey? $3,000 sound about right? 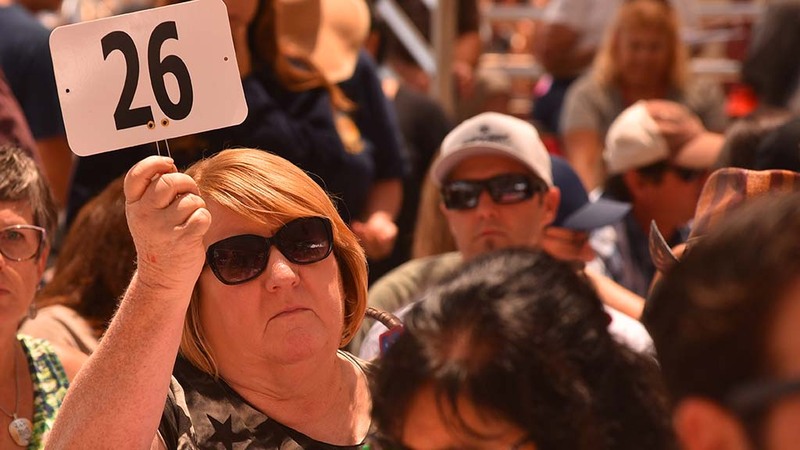 That may seem like a foul price, but Joanne Palcic of Valley Center thinks it’s worth it to keep a tradition alive. 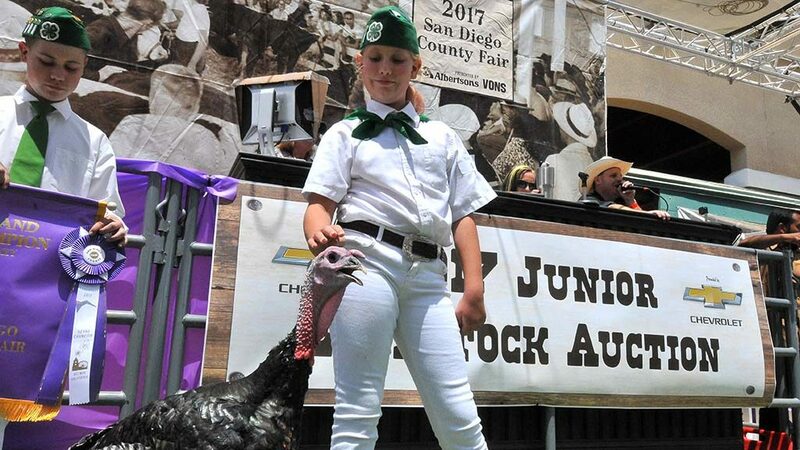 Saturday at the San Diego County Fair, Palcic saw bidding go up and up as she had her eye on the grand champion turkey during the livestock auction. 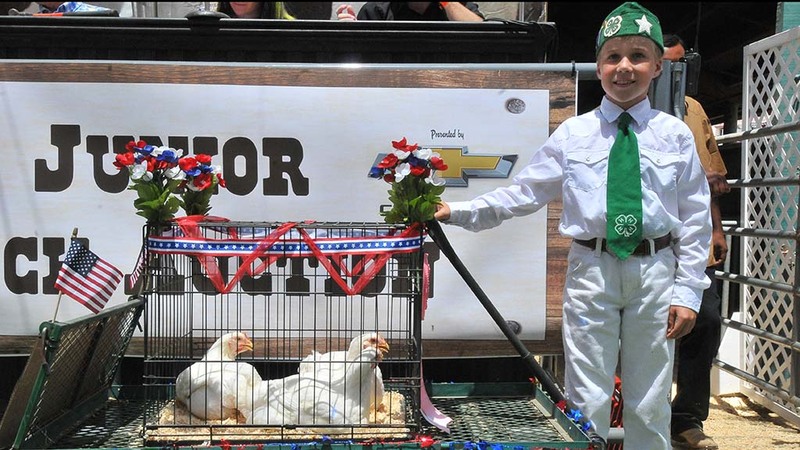 “We bought it in his memory,” Palcic said of her grandfather, who started the family tradition 11 years ago when he bought a turkey at the fair auction for his granddaughter. 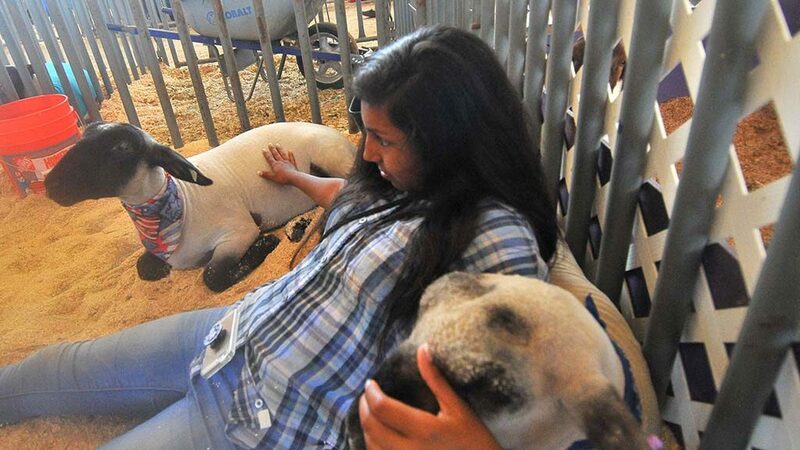 “He thought that small animals were underappreciated at the fair,” she said. Not just any turkey, but the best available at the fair, Palcic said of the tradition. And that became an annual purchase. “We are honoring him,” she said. He passed away four years ago. 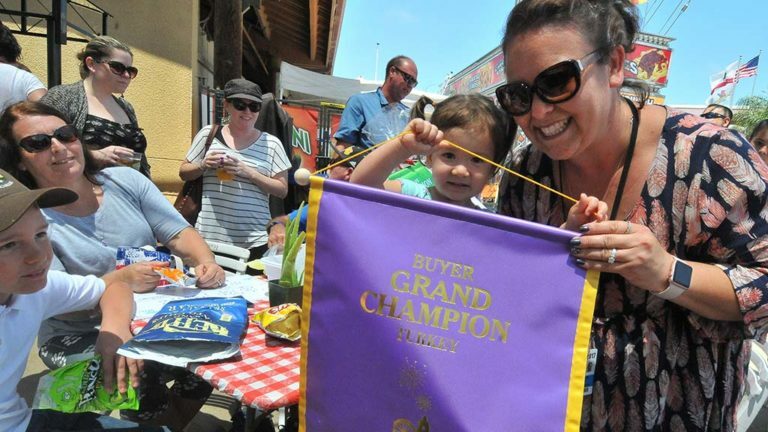 While her grandfather paid $500 for his first Del Mar turkey, Palcic hadn’t paid more than $1,500 until Saturday. Several bidders helped send the price skyward. 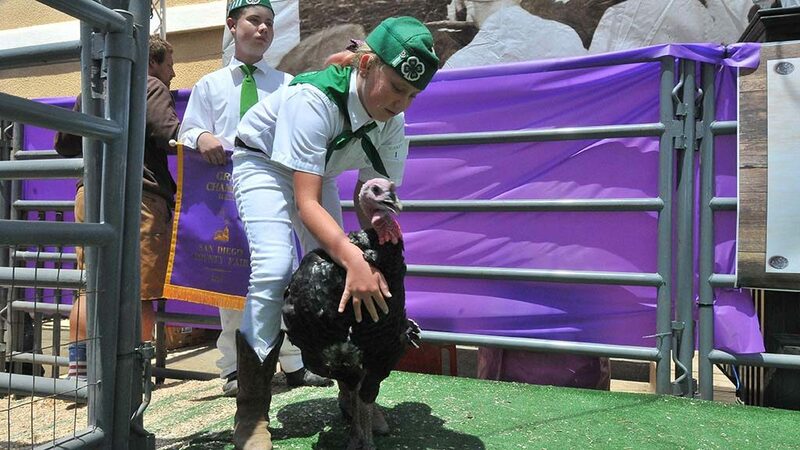 The fair takes care of the “processing,” and winning bidders receive turkey meat in bags suitable for freezing. 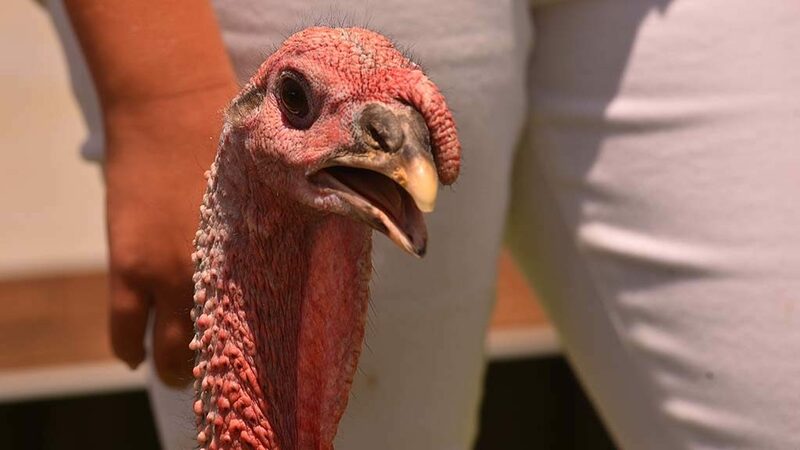 Palcic plans to feed about 15 people with this year’s 29-pound turkey. 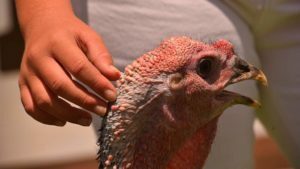 Figuring that her daughter, Lily, who raised the turkey, spent about $120 total, including feed, “It’s the best profit margin of any animal,” said mother Karen Anderson. Lily, 11, was so busy attending to her turkey, stoking its head, that she didn’t notice the bidding skyrocketing. When Karen told her she’d earned $3,000, Lily was surprised and happy. “We won the lottery,” her mother said. 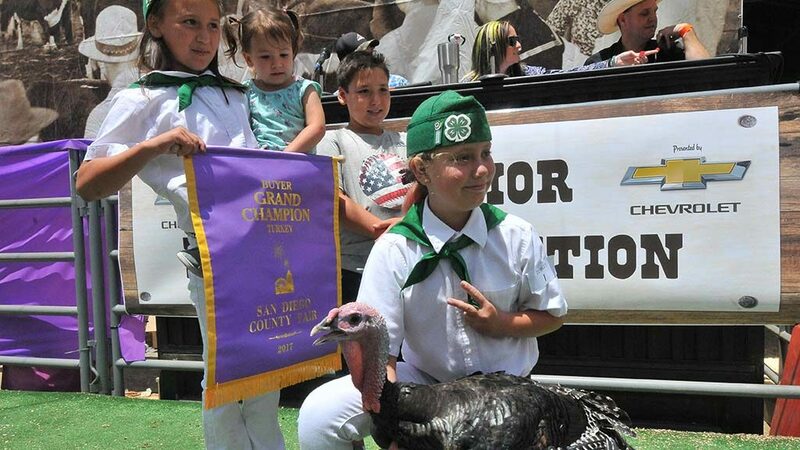 Lily Anderson, of the Manzanita 4-H in Lakeside, has been in the agriculture program for six years, raising a goat, sheep, chicken and now a turkey. What will she do with the money? Karen Anderson said part will go to buy a lamb for next year, which could run $300-$1,200. The rest goes into a college fund. Lily named the turkey “Thomas,” and said it enjoyed being petted on its waddle and snood. Care included giving it water and food, talking to it, cleaning it and walking it around, Lily said. Speaking about the turkey’s future, Lily drew her finger across her throat. “I have a feeling it will be good for him because he is going,” she said, pointing skyward. “To turkey heaven?” she was asked. She nodded her head. Among the other buyers was Brent McFarland, president of McFarland Construction, who was doing some grocery shopping. 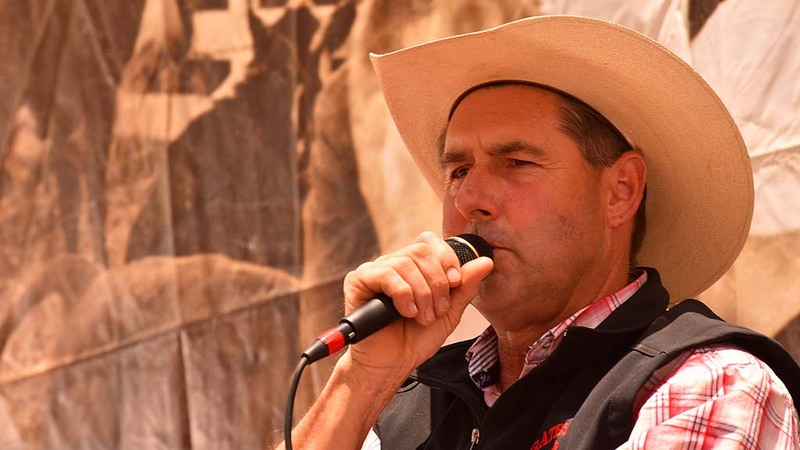 By about 1 p.m., he already had bought two goats, two lambs and was waiting to buy a steer, he said. 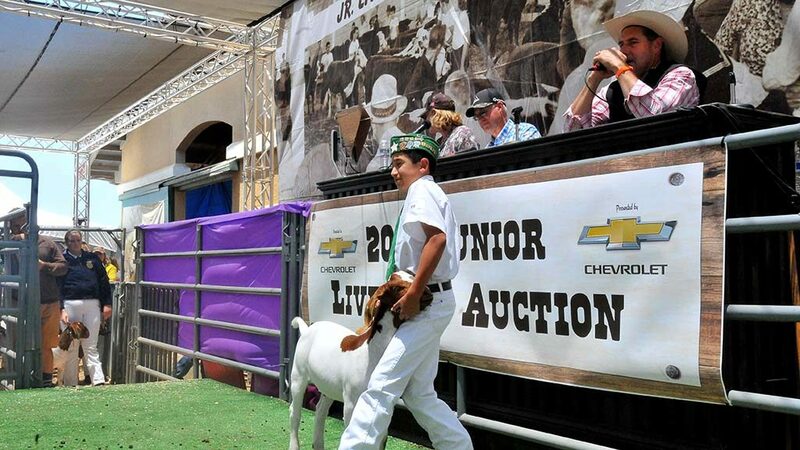 The goats cost $500-$600 a piece and the lambs about $700. McFarland expected the steer would be about $3,000. The beef will be shared with two other families. 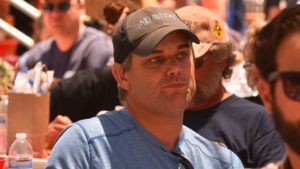 McFarland said he is a “heavy supporter” of Future Farmers of America and 4-H.
Others also came to support the FFA and 4-H, buying animals and then allowing the clubs to resell the animals to raise money for scholarships. 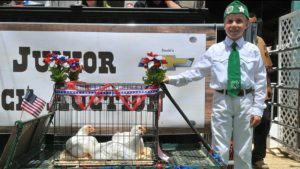 Mike Peterson, owner of the fair concession Bacon-A-Fair, said he bought pigs, goats and chickens because he is a big supporter of 4-H. The agricultural clubs teach animal husbandry and how to run a business, McFarland said. 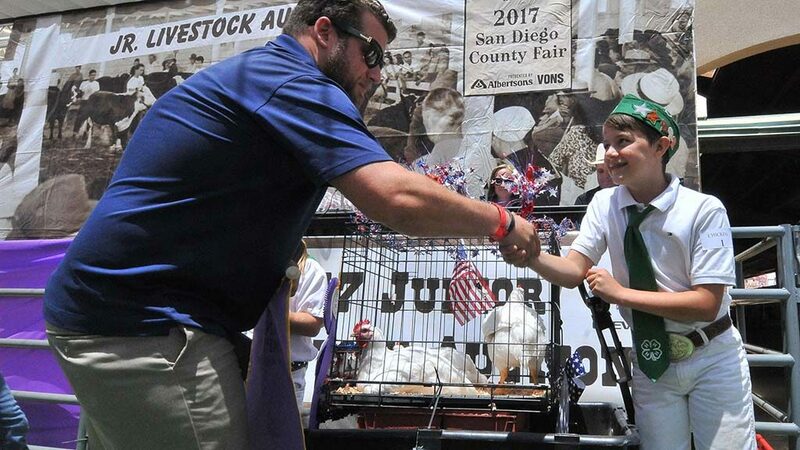 In addition, teens work hard and learn how to raise a marketable animal.